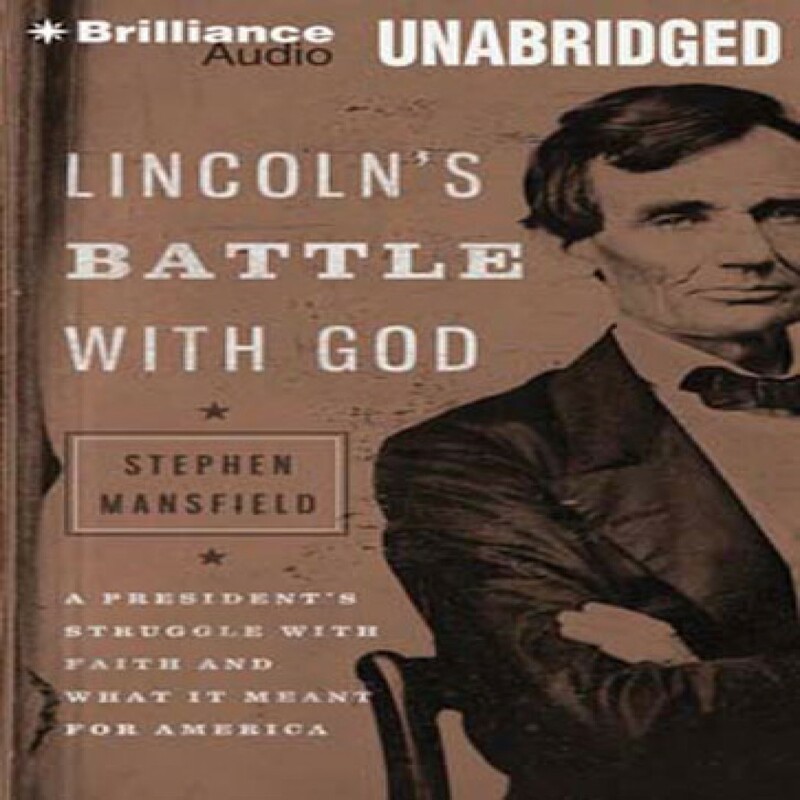 Lincoln's Battle with God by Stephen Mansfield Audiobook Download - Christian audiobooks. Try us free. Finding God can be difficult even in times of joy. But consider the times — and profound sorrows — of Abraham Lincoln. His beloved mother died a painful death before Abe’s tenth birthday. His father was abusive when the man wasn’t absent entirely. Abraham was so beset by depression that he neared suicide on numerous occasions. He lost one son when the boy was the tender age of three. A second was eleven when he died, and this was less than a year after Lincoln assumed the presidency of a fractured nation. Despite his trials — or perhaps because of them — Lincoln yearned for comfort beyond the mortal world. He took counsel with ministers.